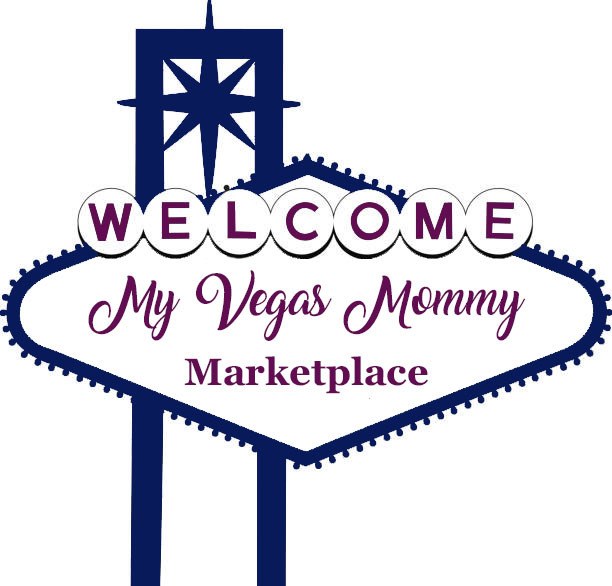 My Vegas Mommy: Amazon Gift Card Daily Deals (6/7) Only - Cold Stone, Dickeys, Fandango & More! Amazon Gift Card Daily Deals (6/7) Only - Cold Stone, Dickeys, Fandango & More! Here are the Gift Card deals you can grab today on Amazon! Go HERE to check out all of the bargains!